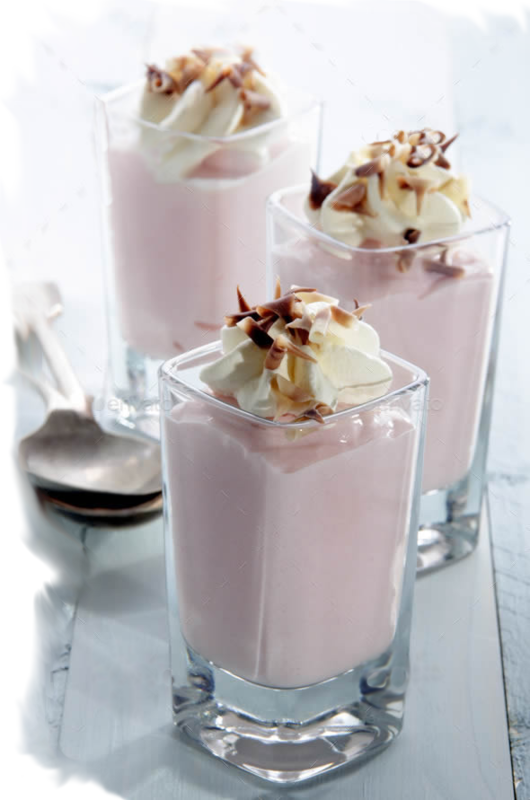 Whip-eez Brand N2o Whipped Cream Chargers. Selling Only High Quality European Chargers. Whip-eez Professional Cream Whippers for the Professional and Home Consumer. Professional Soda Siphons & Co2 Soda Chargers. Make Carbonated Drinks & Seltzer Water in Minutes. 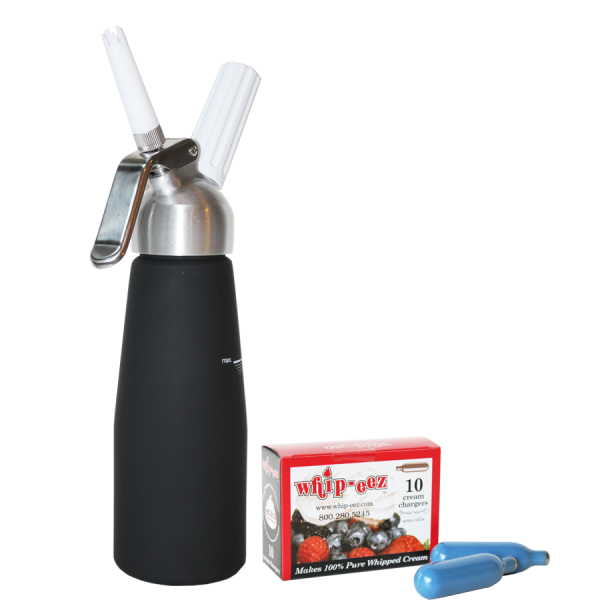 Parts & Accessories for your Whip Cream Whippers and Soda Siphons. Excellent product. I have been trying different brands and these whip-eez chargers are the best. I really like this company. The order I have placed online arrived at my home in just 2 days. Good value for the money. I am glad to write this review of these chargers. I decided to try another brand to see if there is any difference. Quick answer is YES. 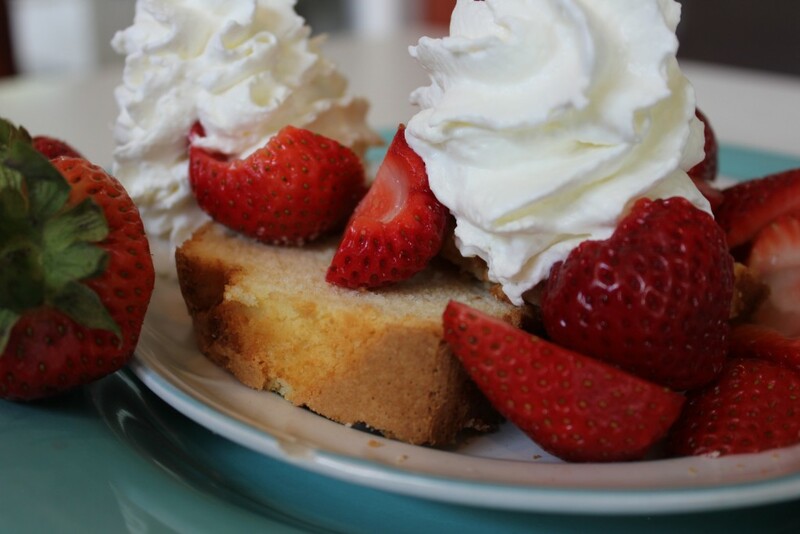 I will stay with whip-eez for 3 reasons. Good quality gas, fast and reliable service, and price. I am very pleased with my purchase. This is my first purchase from this company. The chargers worked well. Fast shipping. I like the packaging. I will definitely buy here again. WHIP-EEZ IS YOUR NUMBER ONE RESOURCE FOR HIGH QUALITY PRODUCTS, FAST SHIPPING & EXCELLENT SERVICE. 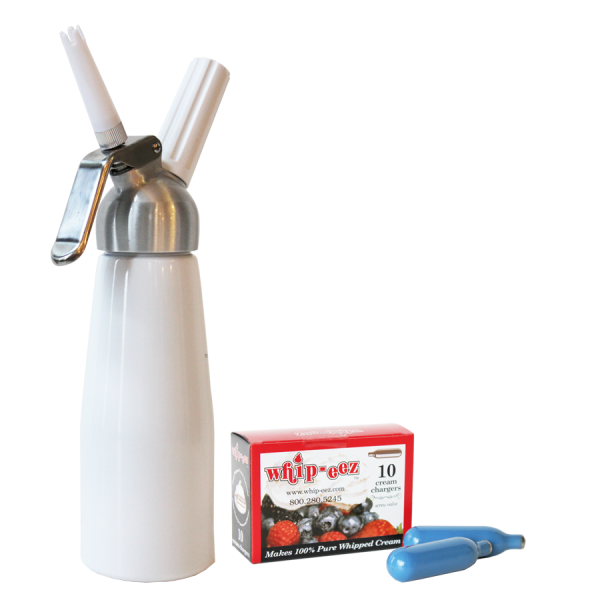 Whip-eez carries a complete line of N2o whipped cream chargers & Co2 soda cartridges plus Professional Whip Cream Dispensers and Soda Siphons. 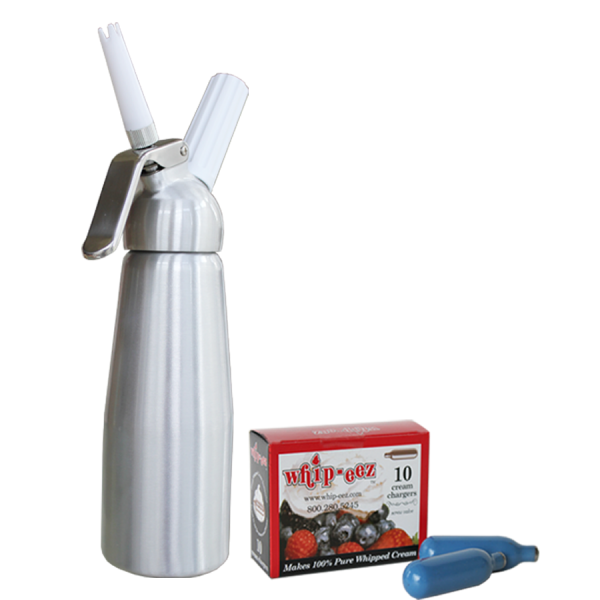 We also carry parts & accessories for the cream whippers to keep your dispensers working like new. 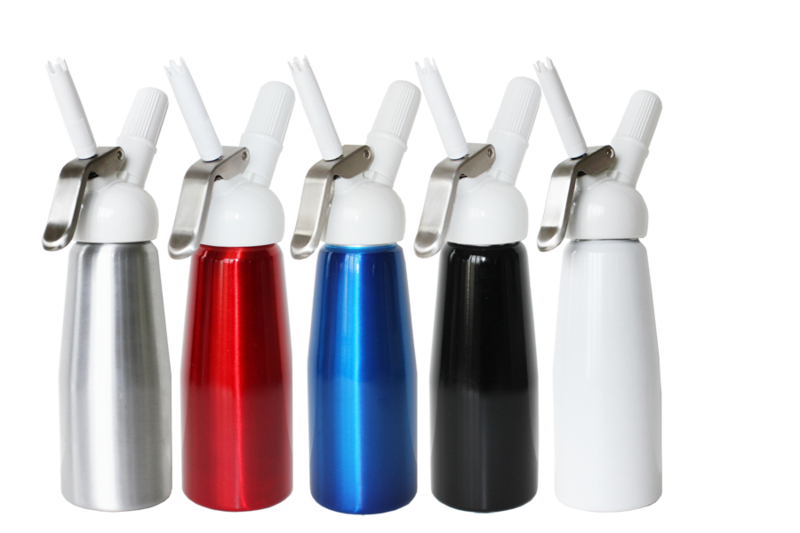 All Whip-eez N2o Whip Cream Chargers & Co2 soda chargers can be used with other whip cream dispenser brands. Excellent service and customer satisfaction is our top priority. Whip-eez imports only European chargers of the highest quality. We offer low prices and fast delivery. Please let us know if you have any questions or need help with your order. 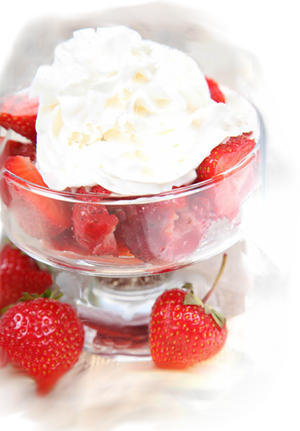 Visit our Blog for recipes using the whipped cream dispenser & soda siphons and upcoming articles and helpful tips. Welcome to Whip-eez! 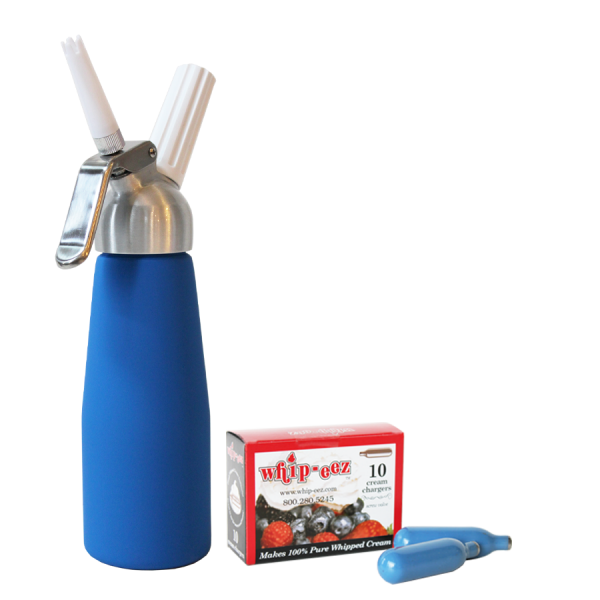 Founded in 2004, Whip-eez has been providing businesses and consumers with restaurant quality N2o (nitrous oxide), and Co2 (carbon dioxide) chargers, whip cream dispensers, soda siphons and accessories. Our goal is simple; to sell the highest quality products that make your business shine and to be widely regarded as the top choice in the United States. Our success is measured by customer satisfaction. We would like to take this opportunity to thank you for your interest in our company. Our number one priority is to provide you, our customer, with the highest quality products, along with the lowest pricing in the industry. Whip-eez, Inc. will always strive toward maintaining outstanding customer service and satisfaction. We want you to have a great experience with our company. 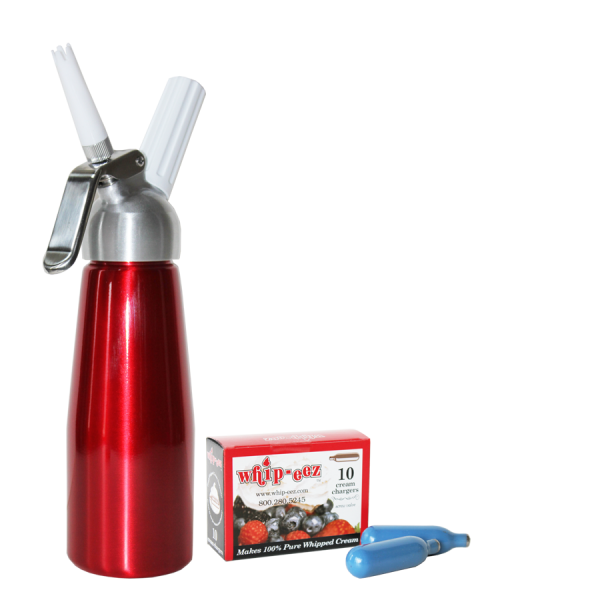 Any questions or comments you may feel free to contact our office at 1-800-280-5245 or e-mail us at sales@whipeez.com. We look forward to meeting all of your consumer needs.